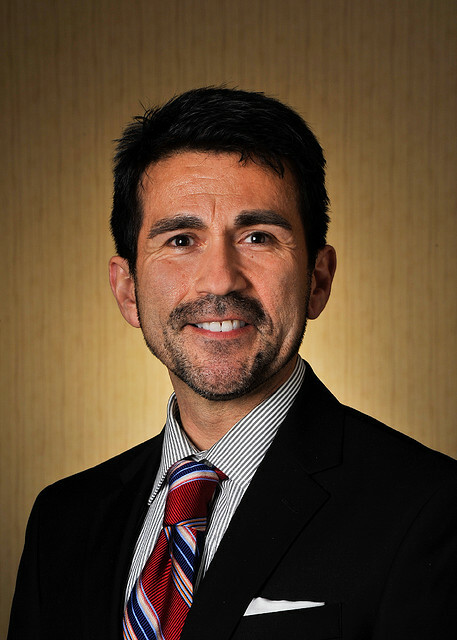 Mark A. Puente is the director of Diversity and Leadership Programs at the Association of Research Libraries (ARL), a position he has held since March of 2009. He directs all aspects of the Association’s diversity and inclusion, and leadership development programs, and serves as the ARL staff liaison to the ARL Committee on Diversity and Inclusion. Mark advises the ARL ClimateQUAL Team on diversity issues. He is also responsible for the ARL Career Resources and services, designs and directs the annual ARL Leadership Symposium, and leads the planning of the National Diversity in Libraries Conference (NDLC), offered biennially.